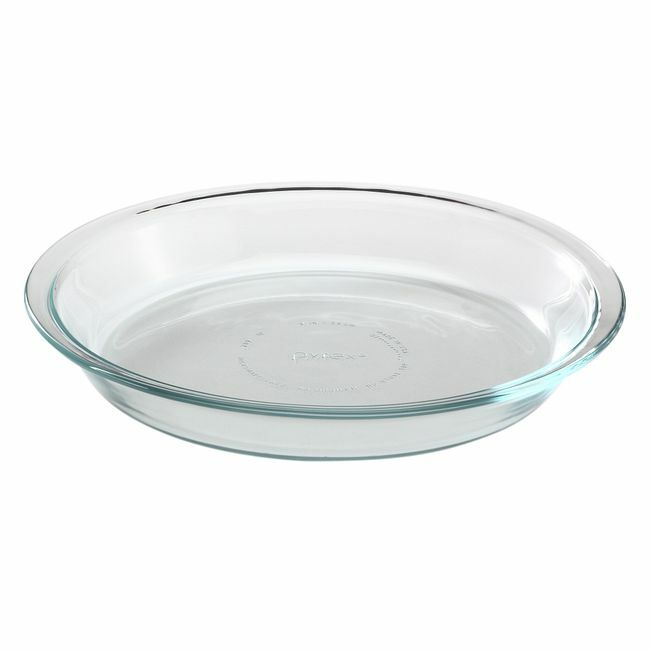 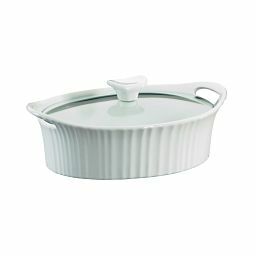 The tried-and-true pie pan with the high performance of glass. 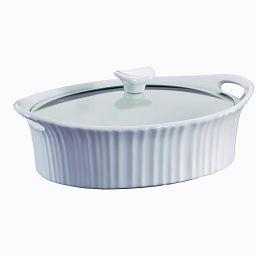 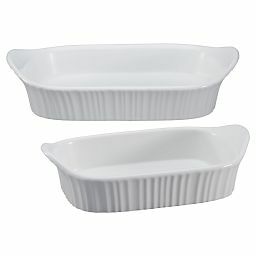 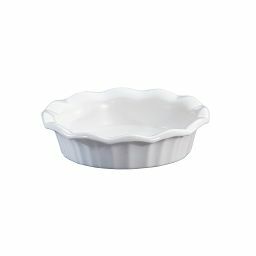 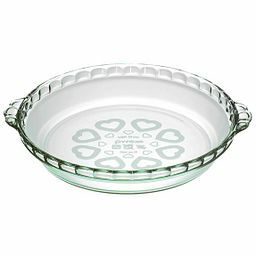 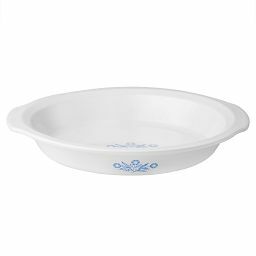 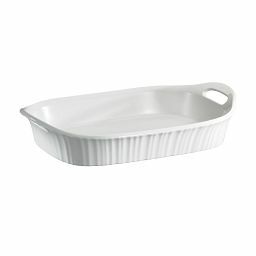 Generations of cooks have counted on our glass pie pan, a classic for sweet or savory pies, quiches, cheesecakes and more. 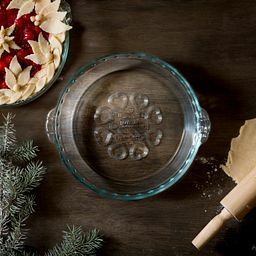 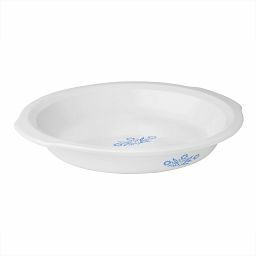 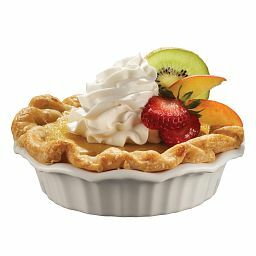 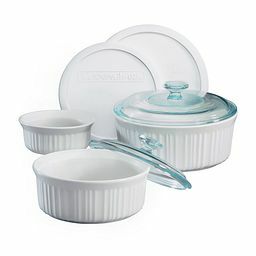 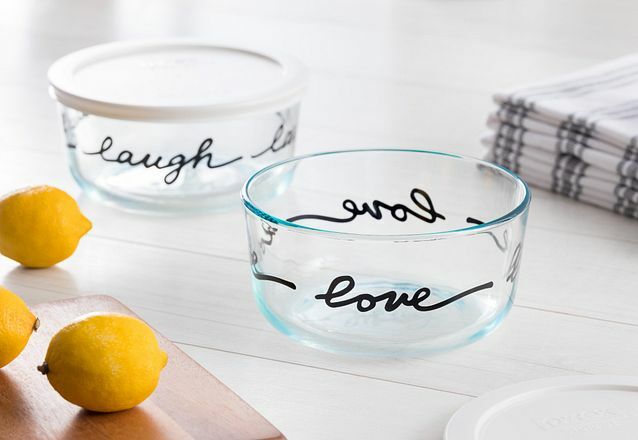 The tempered Pyrex® glass can go directly into a preheated oven, and it heats evenly for consistent results—yet it’s just as great for making no-bake and freezer pies.